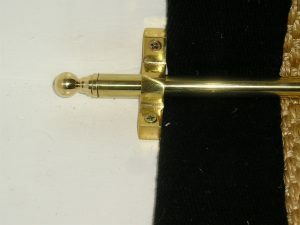 Stair rods for runners in real brass. 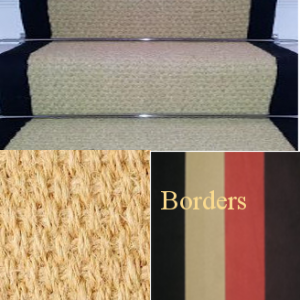 Quality and authenticity speaks for itself in its depth of color. 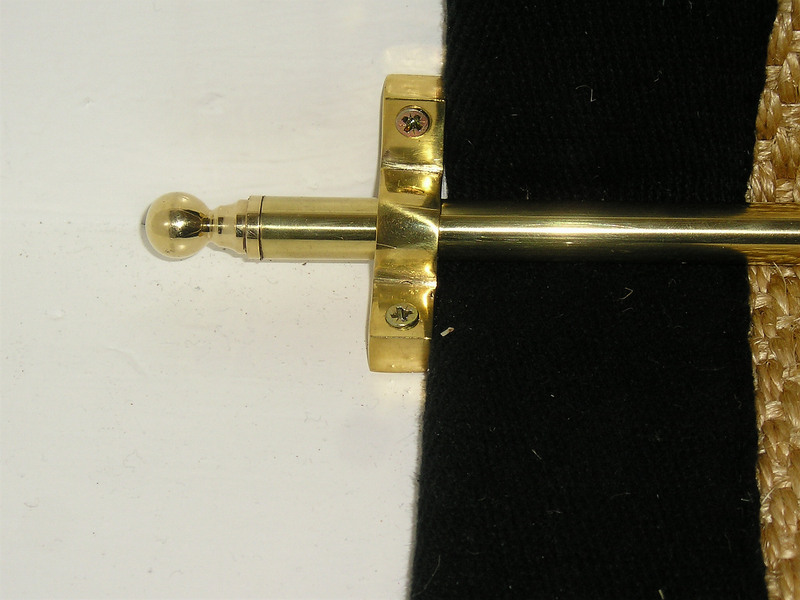 Stair rods for runners manufactured with real brass which means last a lifetime quality and authenticity. 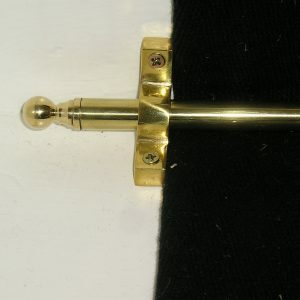 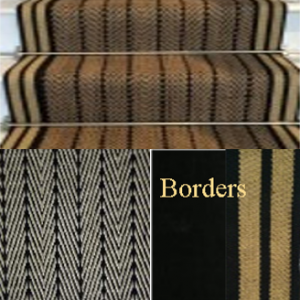 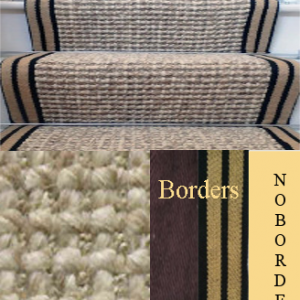 Be the first to review “Stair rods for runners real brass” Click here to cancel reply.